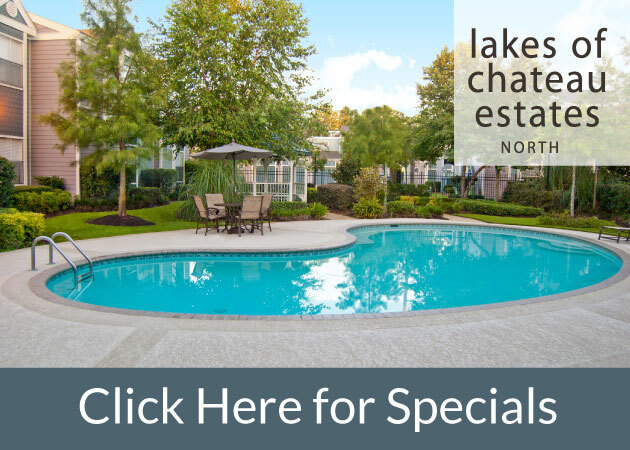 1st Lake Properties is opening a brand new apartment community on the Northshore this fall! Brewster Commons will be located in River Chase, which is a new and upcoming subdivision of Covington. Brewster Commons will feature all the comfort and luxury you’ve come to know and expect from 1st Lake Properties to the Northshore! There will be multiple floorplans available for reservation at Brewster Commons, including 1, 2, and 3 bedroom luxury apartment homes with garages that feature extra large doors and carports as well. Brewster Commons will feature 240 apartment homes, with pre-leasing beginning on-site in July! Once you pre-lease your new apartment home, expect to make it your own in the Fall of 2011. 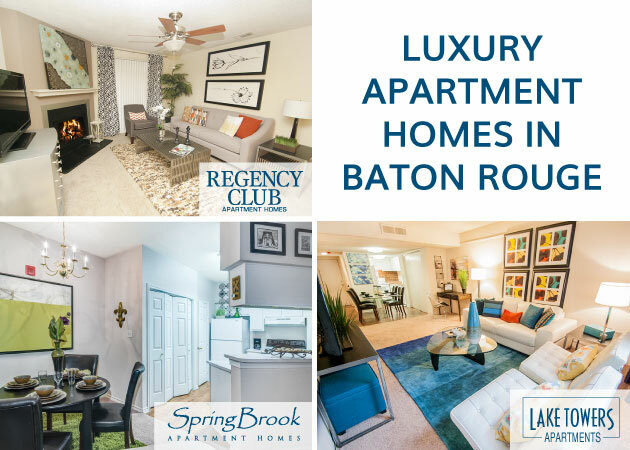 Located in beautiful Covington at 16309 East Brewster Road, behind Target, off of I-12 at River Chase, Brewster Commons will feature many amenities that will make you feel right at home! Once you drive through the private gated entrance, the modern conveniences and stylish accompaniments will let you know you’ve come to the right place. All interiors of Brewster Commons will include the very latest in energy saving appliances to keep your bills low and efficiency at its peak. These appliances include full size washers and dryers, self cleaning ovens, microwaves, and refrigerators with ice makers! Beyond the functionality and energy savings you can expect in your kitchen, the beauty that accompanies it will be quite impressive. You and your guests will dine on granite countertops and wood finish flooring, with stainless appliances. Outside of the kitchen, the apartment homes at Brewster Commons will have coordinated color schemes and wood faux blinds to accentuate your new living space. Personal Intrusion Alarm systems will also be in your apartment home at Brewster Commons. Beyond the comfort of your new home, you will find many ways to unwind available to you on-site at Brewster Commons. Relax after a hard day’s work at the pool, which is equipped with a bubbling hot tub and a tanning deck for your convenience. If you’d rather unwind with a nice workout, the Brewster Commons fitness center will include the latest in gym equipment, complete with treadmills, ellipticals, excersise bikes, and a Catalina gym! Outside of the rental center’s work-out facility, there will also be a fully functional Wii and yoga room as well as a mail room. As with all 1st Lake Properties, you will also have the ease of on-site management and maintenance. The Northshore just got a little cozier! Brewster Commons, opening this fall, will be a great place to live, work, and play. Lush landscaping, a relaxing pool, fitness and entertainment centers, modern design and appliances! You can follow the development of this exciting new community and pre-reserve your new Brewster Commons apartment home by contacting the property toll free at: 1-855-257-BREW. Give Brewster Commons a call today, and find your new home on the beautiful Northshore!